After the official release of Microsoft Office 2016 for Mac OS X, now Microsoft has also released its all-new Office Suite for Windows operating system as well. 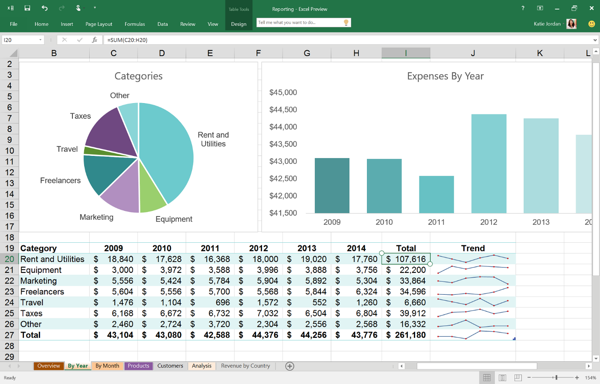 Microsoft Office 2016 for Windows (previously called "IT Pro and Developer Preview") has been officially announced by Microsoft with all new Microsoft Excel 2016, Microsoft Word 2016, Microsoft PowerPoint 2016, Microsoft Outlook 2016, and Microsoft OneNote 2016 software's. 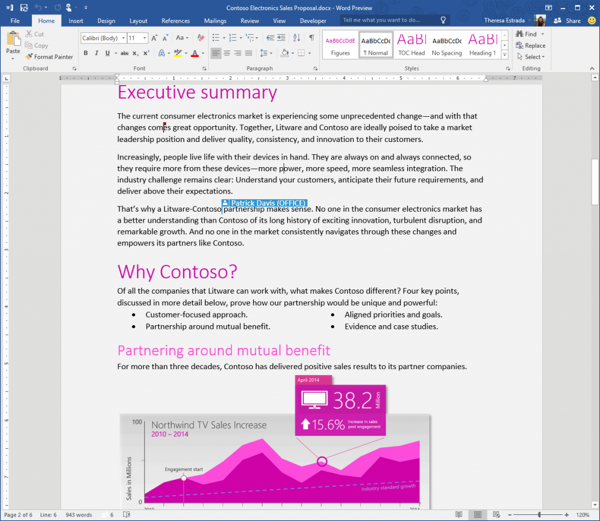 The official Direct Download Links of Microsoft Office 2016 Preview (Public Beta) for Windows is available for Free. According to Microsoft Office blog, Office 2016 for Windows contains several new and improved features and functionality changes. Microsoft users can read full official Office 2016 release notes for Windows in below image! 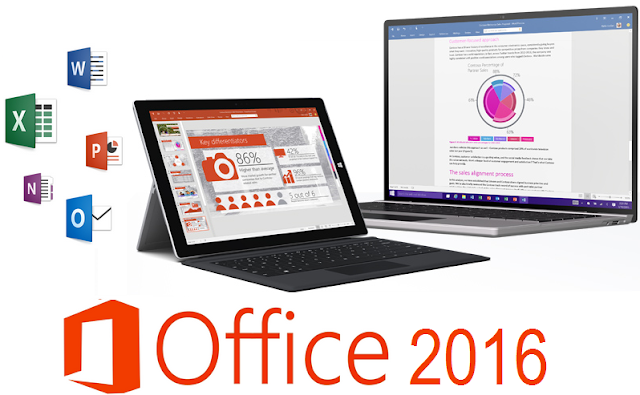 The latest version of Office 2016 Edition for Windows is currently supported and compatible with Windows 7, Windows 8, Windows 8.1 and Windows 10 operating systems powered by 32-bit (x86) and 64-bit (x64) hardware architectures. According to Microsoft, Office 2016 Final Version (Build: 16.0.4266.1003) has already been released on September 22, 2015 to all general public users world wide. 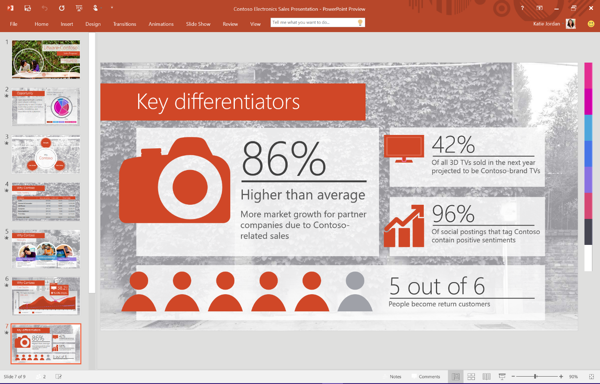 Windows users can instantly get all regular Office 2016 Updates as full and final version of Office 2016. How to Download and Install Office 2016 for Windows? Microsoft Office 2016 Public Beta Preview version for Windows is available in different multiple languages i.e. English (US / UK), Arabic, Brazilian (Portuguese), Bulgarian, Chinese Simplified, Chinese Traditional, Croatian, Czech, Danish, Dutch, Estonian, Finnish, French, German, Greek, Hebrew, Hindi, Hungarian, Indonesian, Italian, Japanese, Kazakh, Korean, Latvian, Lithuanian, Malay, Norwegian, Polish, Portuguese, Romanian, Russian, Serbian (Latin), Slovenian, Slovak, Spanish, Swedish, Thai, Turkish, Ukrainian, and Vietnamese. Office 2016 Suite for Windows includes all relevant applications such as; Excel, Word, PowerPoint, Outlook and OneNote, So no separate standalone installer is required. 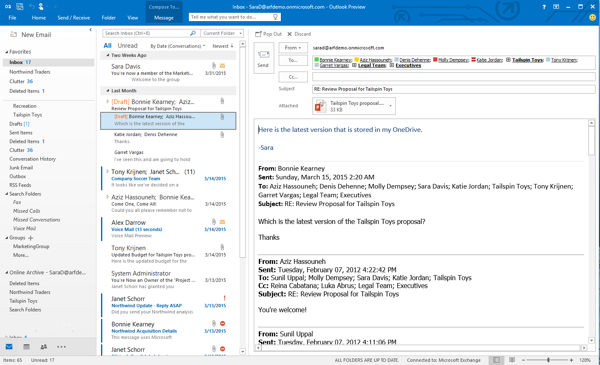 Free Download Office 2016 Beta (Public Preview) for Windows via Direct Links hosted at official Microsoft servers below. Once the Microsoft Office 2016 trial period expires after installation, Users can again reinstall the current version using original product key to extend the time period again. Click here for more details and information. How to Update Office 2016 Preview (Beta) to Latest Version? Step 1: Go to File. Step 2: Go to Account page. Step 3: Click on Update Options. Step 4: Click Update Now. Note: Currently only Office 2016 Online Setup Installer (a.k.a Click-To-Run installer) is available by Microsoft, whereas Microsoft Office 2016 Standalone Offline Installer i.e. EXE File or ISO Image File for Windows is available through third party website links. For Office 2016 Preview Activation, Users can enter following Genuine Key of Office 2016 for Windows.